The Mountain Buggy Duet Single Sun Cover (pre-2014). The perfect way to keep the sun and bugs out. 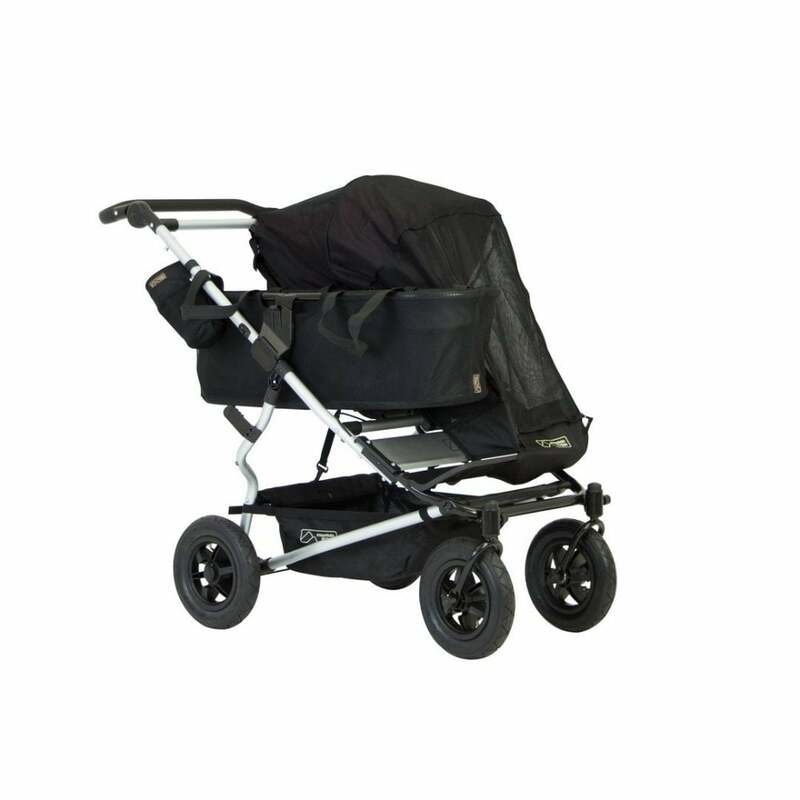 * Compatible with the Mountain Buggy Duet Pushchair (pre-2014) versions only.